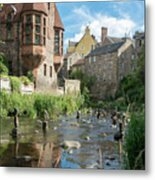 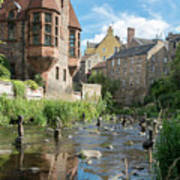 There are no comments for Dean Village. Click here to post the first comment. Dean Village in Edinburgh, Scotland. 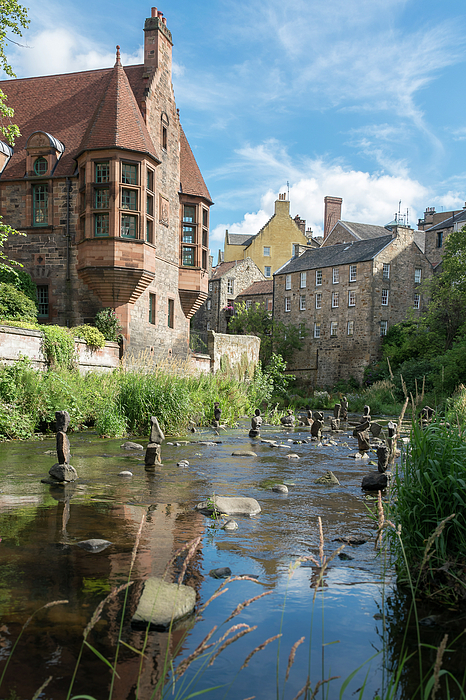 The standing stone sculptures were created by a local resident, but have now collapsed making this a unique view of the village and river.